Although buying a van may seem straightforward there are some things to consider and things to look out for. 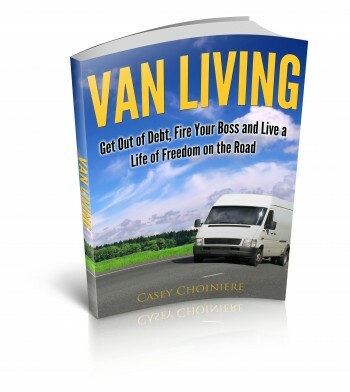 You want to make sure that you get the best van possible for your money and needs. 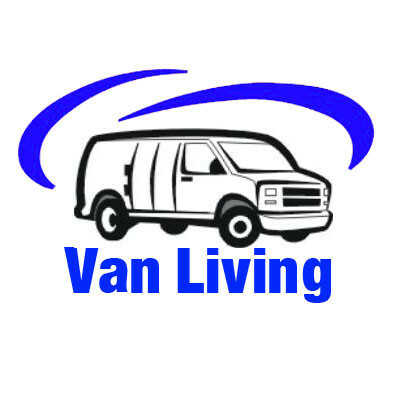 It goes without saying that the van you choose is going to be the foundation to successful and comfortable van living. One of the first things to consider is what size and style of van you’re looking for. Many factors come into play when deciding whether to purchase a full size van or a smaller van. If you purchase a full size van you will have more room but inevitably the van will be less fuel efficient and therefore more expensive to drive. For many people this is a fair trade off and they decide to go with a full size cargo van or conversion van. A full size van will have more room and will have more options for your build out. Full size vans come in a variety of styles and some even have a raised roof which not only makes the van feel more roomy but allows a person to be inside without crouching constantly. 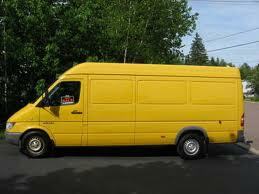 It’s easy to find good cargo vans being sold for reasonable prices in many areas. Often times various companies that have fleets of vehicles will sell their cargo vans when they upgrade to a newer version. Fleet vehicles can be a great option because generally companies complete regular general maintenance on their vehicles and keep them in good mechanical shape. They don’t skip oil changes and maintenance work is usually completed by certified mechanics. Some good options for full size vans are Chevy, Ford, Dodge or GMC basic cargo vans as well as the Dodge Sprinter and Mercedes cargo vans. The Sprinter and Mercedes vans are more expensive but their roofs are high enough for a 6+ foot tall person to stand comfortably in the back. Often the Sprinter and Mercedes come with a diesel engine which can save a lot on fuel expenses. Conversion vans and pre-built camper vans are another option and should be considered by anyone wanting a van that will not require a lot of work to be comfortable. Nice conversion and camper vans can also be expensive but with a little luck you can find a good one that has low miles and has been maintained properly. Many times people buy these and use them very little over the years. Eventually they sell them and often times for really good prices. While smaller vans may not have the space that full size vans do, they generally make up for lack of space in fuel economy and ease of driving. Some of the most widely known vans are the Volkswagen bus. They are the icon of van living and many enthusiasts choose them for their classic appeal. While the Volkswagen bus might be the most common, there are many options that you can choose from when deciding on a small van to live in. Just about any mini-van can be converted for comfortable living but there are a few that stand above the rest. When choosing a small van you should check the average fuel mileage for each van. Although most small vans get good gas mileage, many of them perform only slightly better than a full size van. You can find the average fuel economy of any vehicle from 1984 to present with this helpful guide. It’s also a good idea to look at consumer reports to find out if a certain make of van has a bad track record of mechanical issues. A few of the favorite small vans that people convert are the Volkswagen Vanagon, Volkswagen Eurovan(the Eurovan is often pre-built into a camper) and the Toyota Previa or Sienna. In general these are solid options with a proven track record for reliability. You might even consider getting a van that’s all wheel drive if your planning on taking it anywhere rugged or snowy. Some of the older Toyota vans are all wheel drive as well as the Volkswagen Syncro vans. You can also find several different 4×4 full size vans to choose from. There are many other options out there depending on the price range and age that you’re looking for. Just keep an open mind and learn the pros and cons of each by taking them for a test drive. 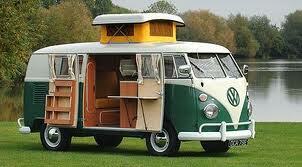 You can find Volkswagens that are already built into campers but generally they are very expensive. Often times they are fully customized with kitchens and fold away sleeping areas. One of the best things about small pre-built camper vans is that they usually have a pop top which makes it so you can stand up inside. 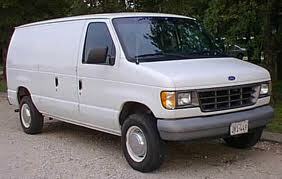 In conclusion, no matter what van you choose, big or small, it’s most important to buy a van that is mechanically sound. If you don’t have mechanical experience it’s a good idea to have someone experienced look at the van. Most mechanic shops will do a general check for a small fee. If you don’t want to pay a mechanic to check out the van before you buy it, at least bring a friend that knows a few things about cars so they can look at it. Check the Test Driving Guidelines Page for some helpful tips.